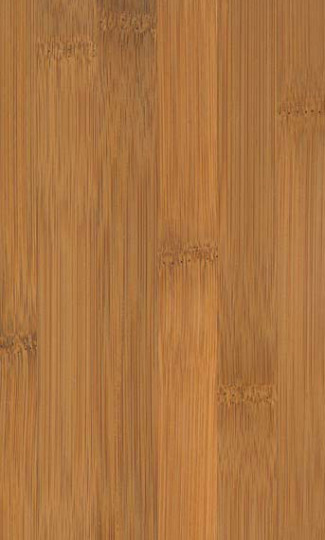 Beautiful, eco-friendly solid hand scraped Natural Bamboo floor. Distinctive, exotic, time worn visual. Durable Moso6 Premium Mature 6 Year Bamboo is harder than oak. Protected by Endura AR UV-cured finish with advanced abrasion resistance.